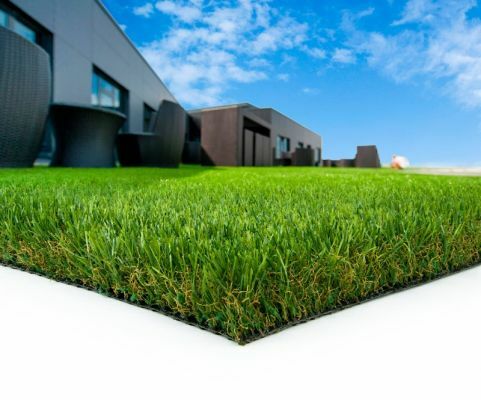 SYNLawn is the leading Australian Made brand of Artificial Grass and Synthetic Lawns. SYNLawn artificial grass products are the most technologically advanced synthetic grass produced on the market today. SYNLawn is a lifestyle which not only saves money and valuable resources, but provides more free time for you to enjoy the important things in life. No more mowing! No more watering! And you get your weekends back!Pet friendly Australian Made SYNLawn looks and feels like natural grass and is guaranteed to last for years to come. Come see SYNLawn at stand N18!